Investing in companies that are in a rising trend can often be a great way to play the market. 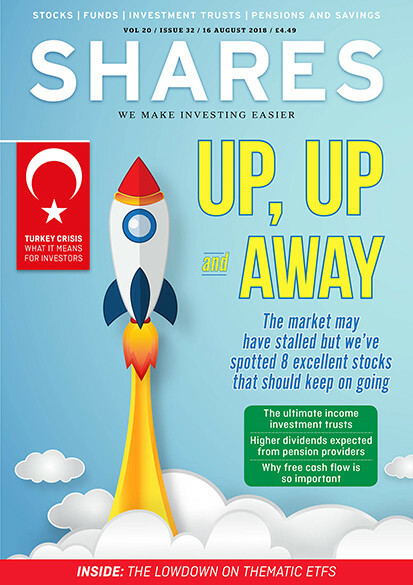 The new issue of Shares looks at 10 stocks with positive share price momentum and picks eight which it believes could keep rising. The digital magazine also looks at how Turkey’s currency crisis affects UK investors and explains why the gold price has displayed very unusual behaviour over the past few weeks. 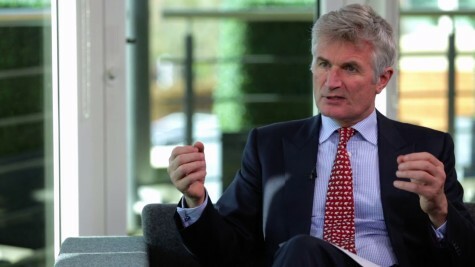 Investors searching for new source of income shouldn’t miss the latest issue of Shares as it features a stock with a prospective 7.8% yield plus a look at an elite group of dividend-paying investment trusts. What would it take for the blue chip index to break through the 8,000 mark? Why hasn't gold rallied on the Turkish crisis? What is free cash flow and why is it so important? Will Turkey-led emerging markets sell-off hurt Mobius’ plan for new trust?